Natee Utarit, Your Past is My Future, 2018. Oil on canvas. Courtesy Richard Koh Fine Art and the artist. 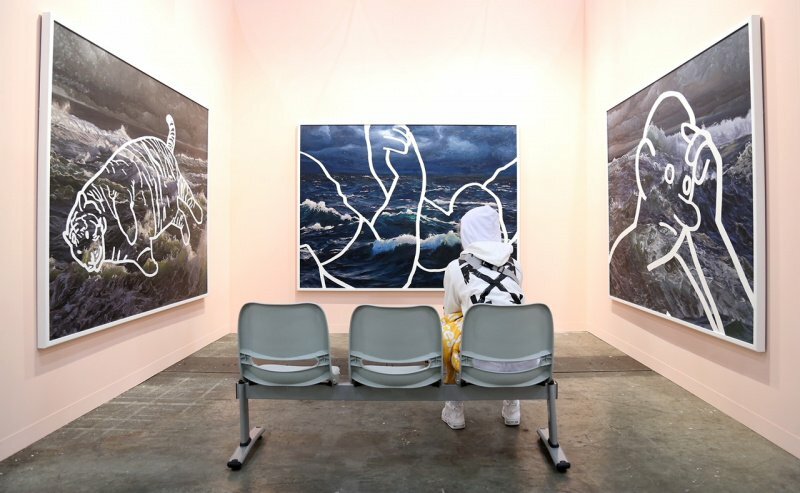 Booth view, Candice Lin, François Ghebaly, Discoveries Sector booth 1C52, Art Basel Hong Kong 2019. Courtesy the Artist and François Ghebaly, Los Angeles. Photo: Kell Yang Sammataro. Lawrence Abu Hamdan, Disputed Utterance, 2019. LEE BUL, Willing to be Vulnerable, 2015/2019, Installation view of Lee Bul: Crashing at the Hayward Gallery, 1 June – 19 August 2018. Site-specific installation of heavy-duty fabric, metalised film, transparent film, polyurethane ink, fog machine, LED lighting, and electronic wiring, dimensions variable. Courtesy: Studio Lee Bul, Galerie Thaddaeus Ropac, London, Paris, Salzburg, Lehmann Maupin, New York, Hong Kong, and Seoul, PKM Gallery, Seoul. Photo: Mark Blower. We get it. 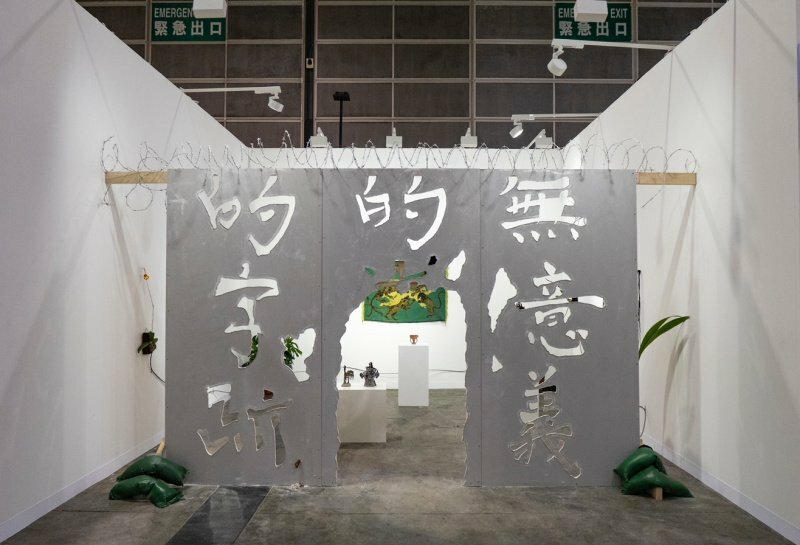 Spread across two floors of the Hong Kong Exhibition and Convention Centre, Art Basel Hong Kong is a beast of an art fair. Featuring some 242 galleries this year and countless events, screenings and talks, it can be mind-boggling to take it all in. So we’ve done some of the hard work for you and roamed the booths for the 10 solo artist presentations that most tickled our senses. With spaces in Malaysia, Singapore and Thailand, Richard Koh Fine Art is one of the art world heavyweights of Southeast Asia. For their inaugural participation in Art Basel Hong Kong, the gallery is showcasing seven paintings by Thai artist Natee Utarit, from his latest series titled “Your Past is My Future”. 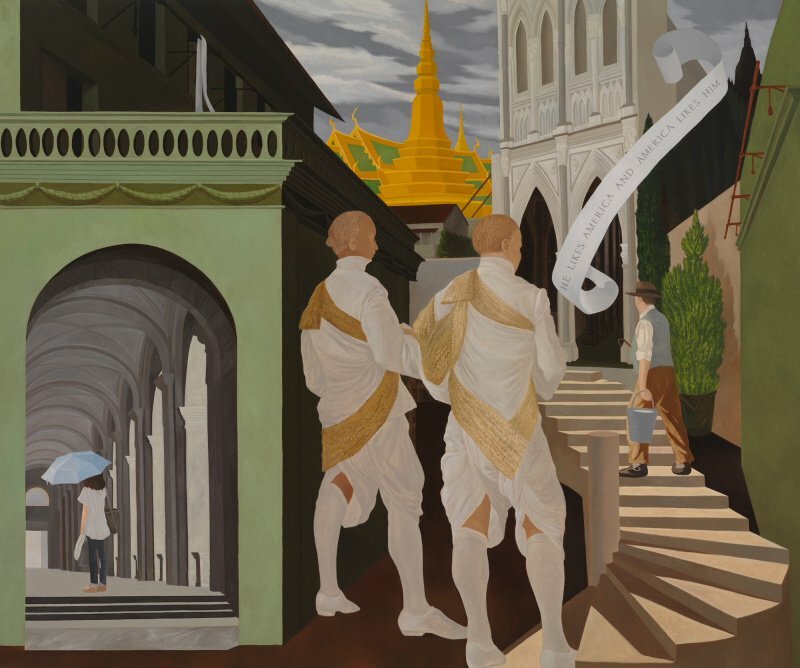 The paintings continue Utarit’s investigations into the relationship between Southeast Asian culture and European colonialism. Intrigued by the idea that history is a construct that can be changed, amended and created, Utarit explores how social media platforms are serving as a tool for the individual to construct their own micro-history and its power to have a real-time influence on others. In his practice, Australian artist Abdul Abdullah addresses the complex feelings and experience of marginalization and displacement arising from diaspora and migration. Through traversing personal experience, popular culture and contemporary world issues, Abdullah examines the problematic identity of being perceived as ‘the other’ in a multicultural society. In The waiting room, a lonesome creature sits quietly on the end of a row of chairs. The creature represents a self-portrait of sorts, an epic manifestation of “the other”. Three paintings of raging seas on the wall, with titles referencing discriminatory terms spoken by notable public speakers, allude to a journey ahead full of obstacles and challenges. The heart of the sculptural installation is a two and a half metre wall that spans the width of the booth of which visitors walk through. The wall is inscribed with a deliberately awkward automated English-to-Chinese translation of a text by American philosopher John Searle, who regarded written Chinese as “meaningless squiggles” in his experiments. The installation, featuring various ceramic objects reminiscent of ethnographic museum collections, is part of a new series of works in which the artist has been tracking and examining the forced migration of 200,000 Chinese people to the Caribbean as laborers in the mid-19th century. Burmese visual and performance artist Moe Satt is one of the leading forces in contemporary art from Myanmar. Often using his own body and symbols derived from socio-political movements and religion, Satt addresses notions of cultural identity, political resistance and the self. A video documentation of his performance, Video, Tiger, Gun unearths the hidden meanings of the childhood game of rock-paper-scissors. While Tin Pone Chay is a wall sculpture composed of small chalkboards left blank. Similar to those the artist used as a child in school, the chalkboards refence the erasure of Myanmar history under the military junta. The centrepiece of the installation, Dove with Revolution Hand is inspired by the front-page image of an underground newspaper from 1988 which portrayed a dove with clenched fists on its wings. adopts conventional organic materials of paper and clay, bringing it together with various chemicals and minerals such as copper, iron oxide and titanium. Delicate sculptures of books and bouquets of sparklers hint at material decay and death, while their transmuted form suggests the chance of regeneration of life anew. On the wall we see intricate drawings exploring the artist’s hand and the nuances of handmade paper. Two drawings made on a special handmade paper of very limited stock, where out-of-use Indian currency was shredded and reused, epitomise Mahajan’s interested in revival and the traces of the past that remain in the present. In a series of new works, New York-based artist, musician, writer and performer, Juliana Huxtable continues to build on her research into autonomy, science fiction and futurity in a digital and technologically-driven era. She questions the role of anthropomorphism and speciesism, and if such beliefs were to be contested ad re-imagined, what would be the potential outcome. Portraits of seemingly human figures with distinctive animal features are printed on fabric, painted with symbols and adorned with badges are set against a custom wallpaper designed by the artist. 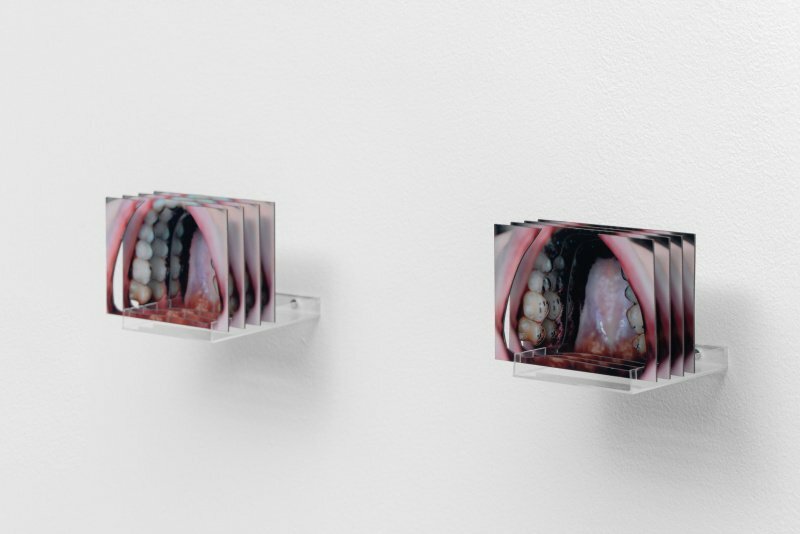 A sound work adds the finishing touch in evoking a bizarre world of hybridity and antagonism. Concerned with the physical and psychological effects of sound, Lawrence Abu Hamdan’s project “Sputter Spatter” takes the technique of palatography to recount the stories of seven cases of ‘disputed utterances’—a trial whereby someone’s culpability falls on conflicted claims over the assertion of a word or phrase. The Jordan-born artist’s audio investigations have garnered him international acclaim, in both the art world and at large. His 2012 documentary project, The Freedom of Speech, which tackled Britain’s use of voice analysis to evaluate asylum seekers, was found of such importance it was submitted to the U.K’s official asylum tribunal as evidence. Presenting her works for the first time in Hong Kong, Tanzania-born British artist Lubna Chowdhary unveils a new body of works inspired by the architecture and cityscapes of Asian cities such as Hong Kong, Mumbai and Shanghai. 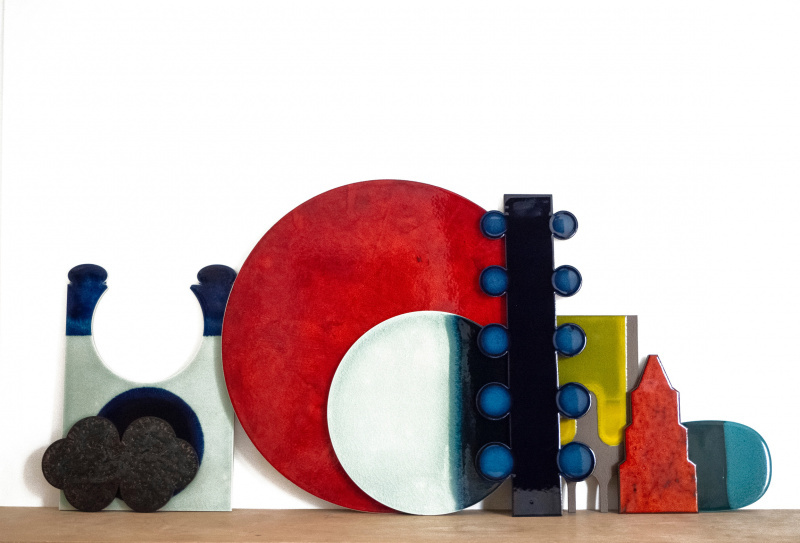 Interested in notions of urbanisation and material culture, Chowdhary uses ceramics to explore the intersections of Eastern and Western ideas and aesthetics surrounding the use of space and the role of architecture. A body of tableaux comprised of various two-dimensional pieces, are installed tightly on shelves, recalling the hybridity of the city skylines of these major metropolises. A new, immersive installation highlights the exuberant, fantastical worlds of Shanghai-based artist Lu Yang. Combining icons and ideas drawn from pop culture, science and Buddhist teachings, with her quirky visual language, Lu has created genderless, asexual avatars of herself presented through both still and moving images. 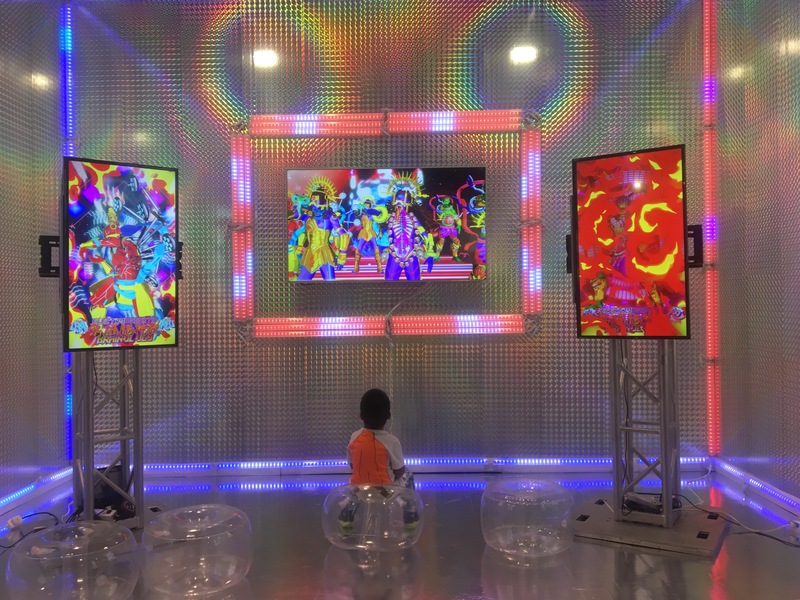 Visually striking and equally overloading for the senses, Lu’ installation recalls the fast-paced digital world we currently live in and the pace by which our era seems to undergo rapid changes every day. Leading Korean artist Lee Bul’s multidisciplinary practice often examines the many complexities of shared human consciousness, fascination with technology and preoccupations with the human body. In her Kabinett presentation at Lehmann Maupin, mixed media works featuring the use of mother of pearl and organic materials such as human hair, crystals and dried flowers from her series “Perdu” and an “Untitled” series continue her inquiry into the fragile tensions found in utopian idealism and the drive to pursue technological innovation to transcend human limitations. 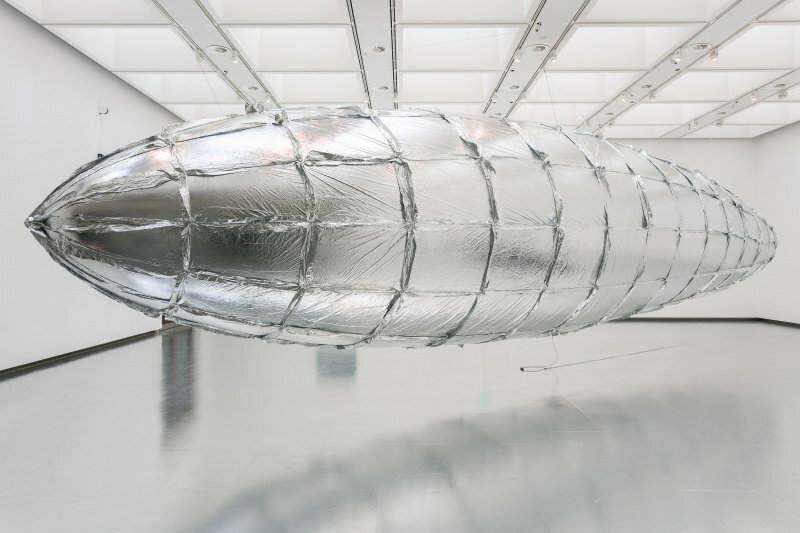 With an internationally renowned reputation, Lee Bul has been celebrated in various institutions, museums and major festivals. She is also featured in the Encounters sector of Art Basel Hong Kong this year.